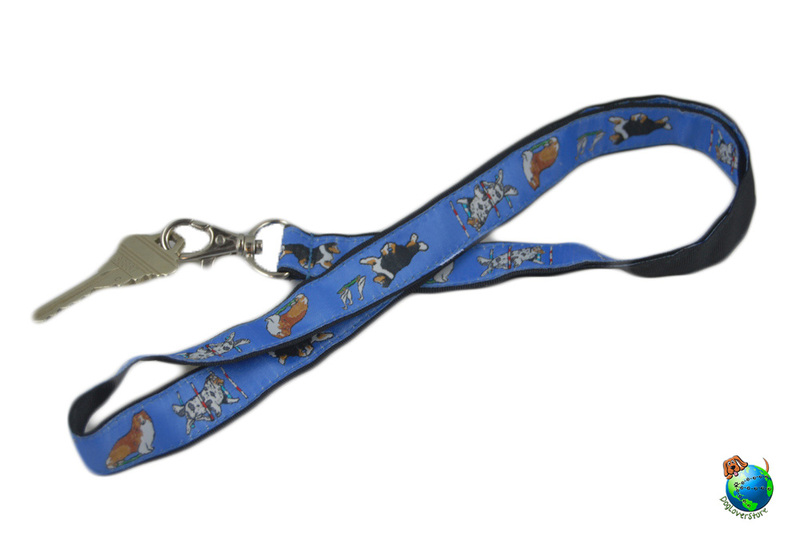 Looking for an easy way to store your keys or work badge? 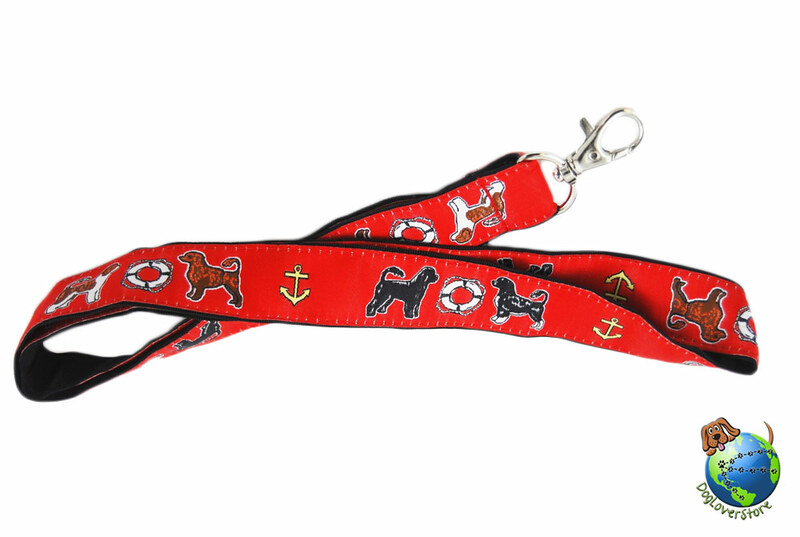 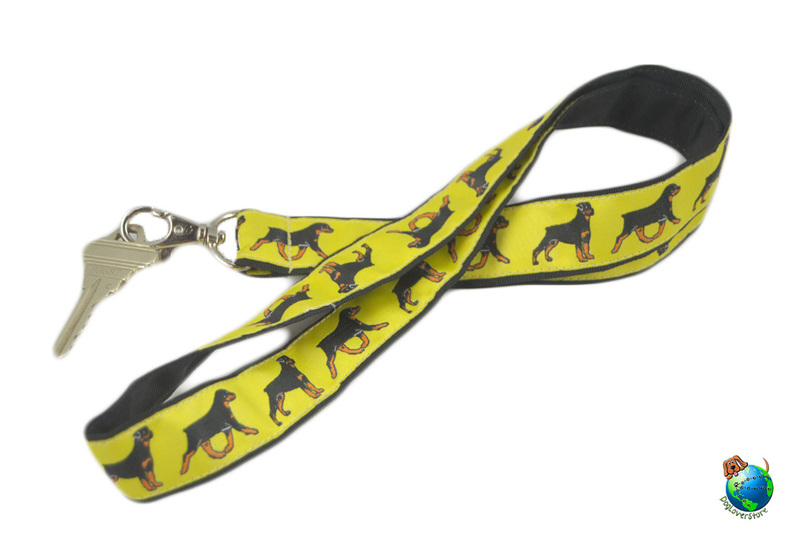 Have a look through our dog lanyards. 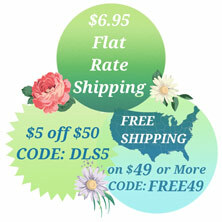 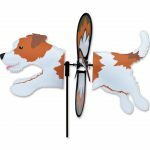 With over 30 dog breeds available you can be sure to find your breed! 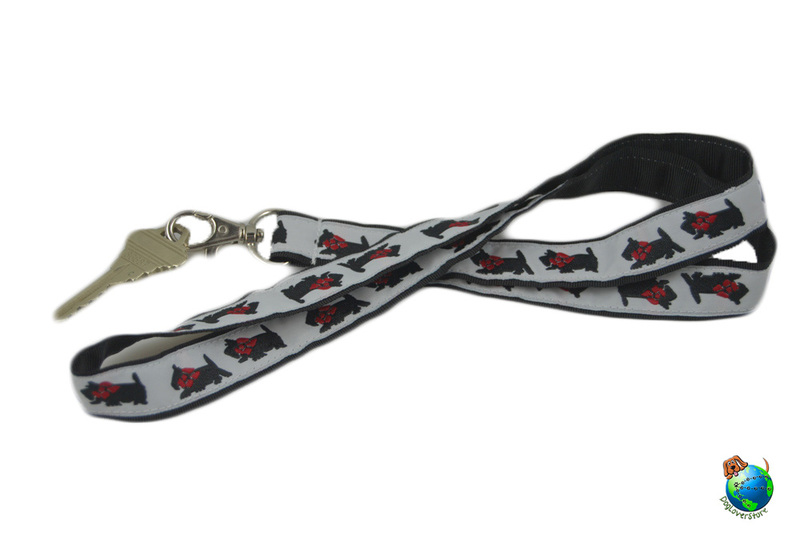 If you can't find your breed and are interested in a lanyard give us a call or send us an email. 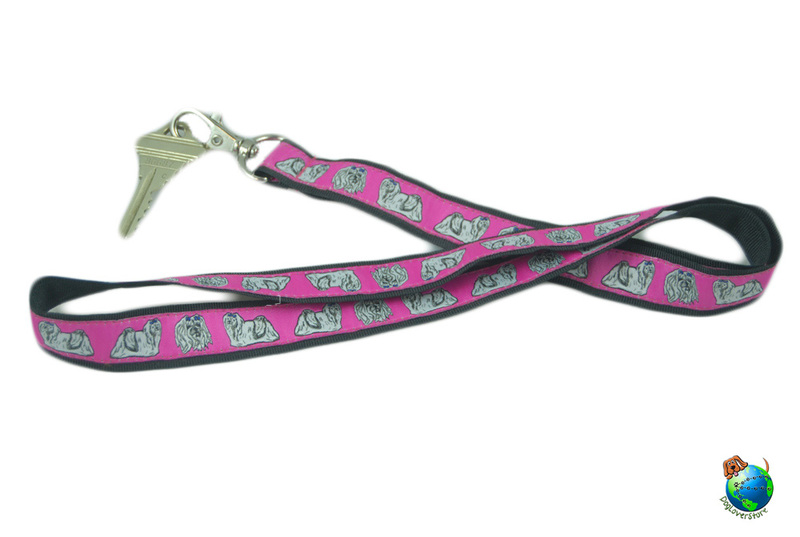 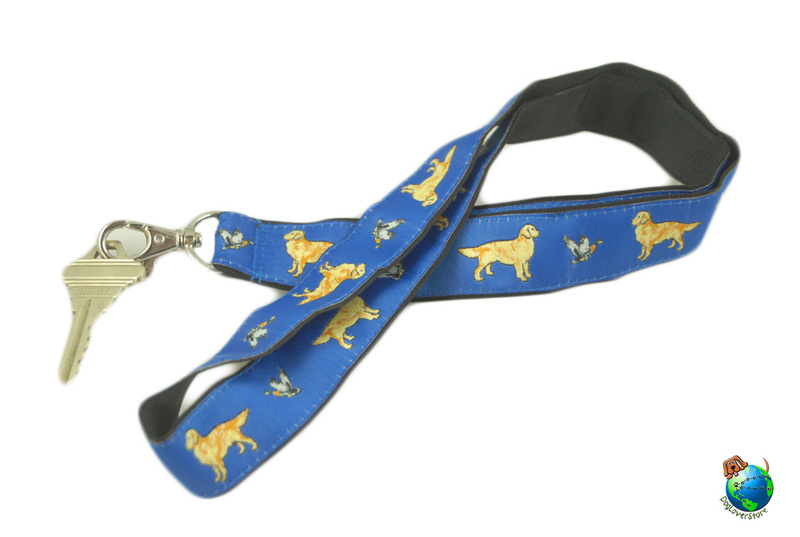 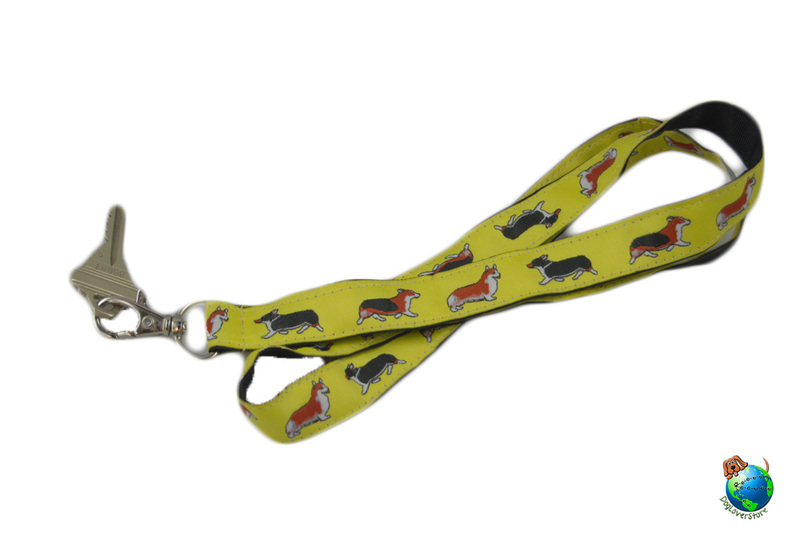 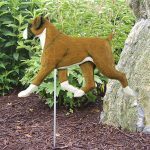 Each lanyard features your favorite breed along with variations of the breed's coat colors and designs related to the breed. 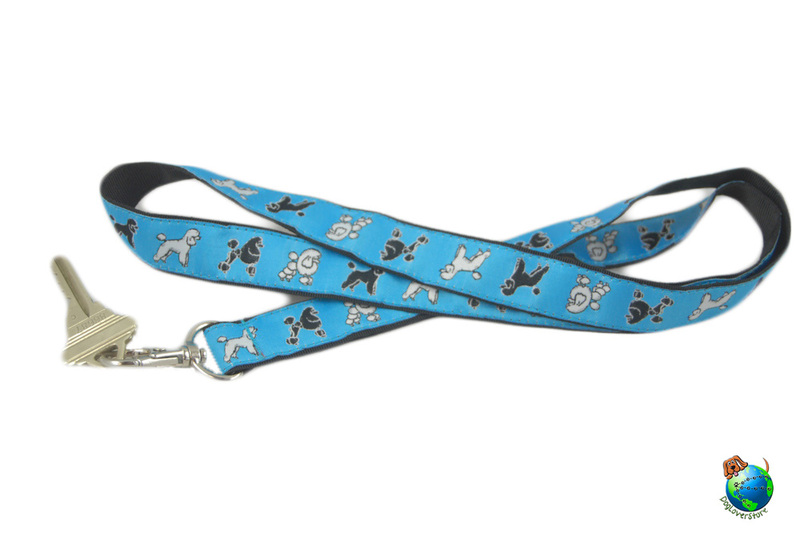 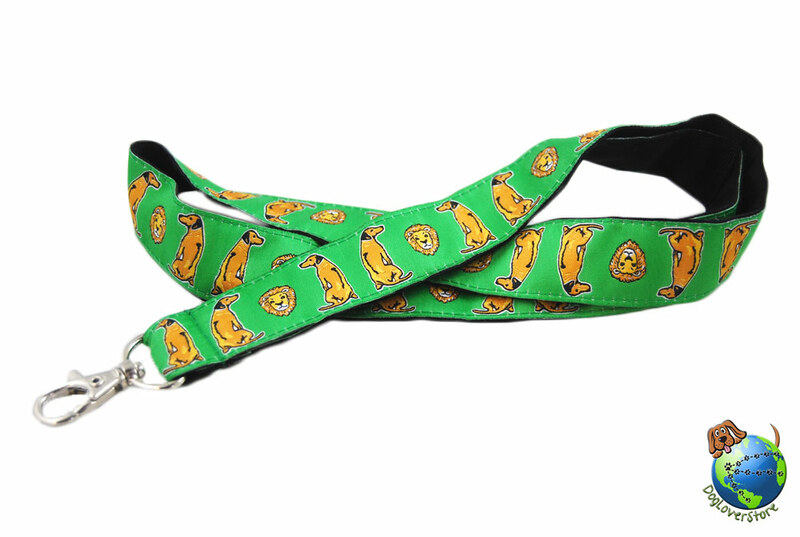 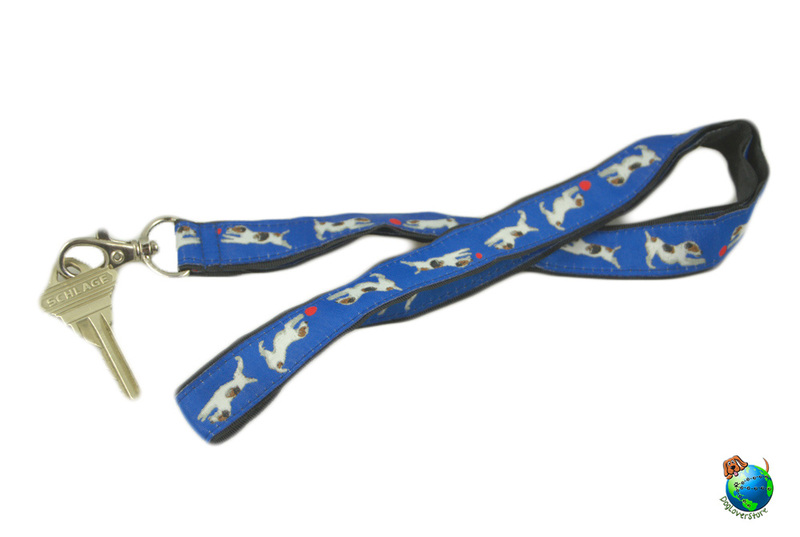 For example, the Australian Shepherd lanyard shows the Aussie jumping through an agility course. 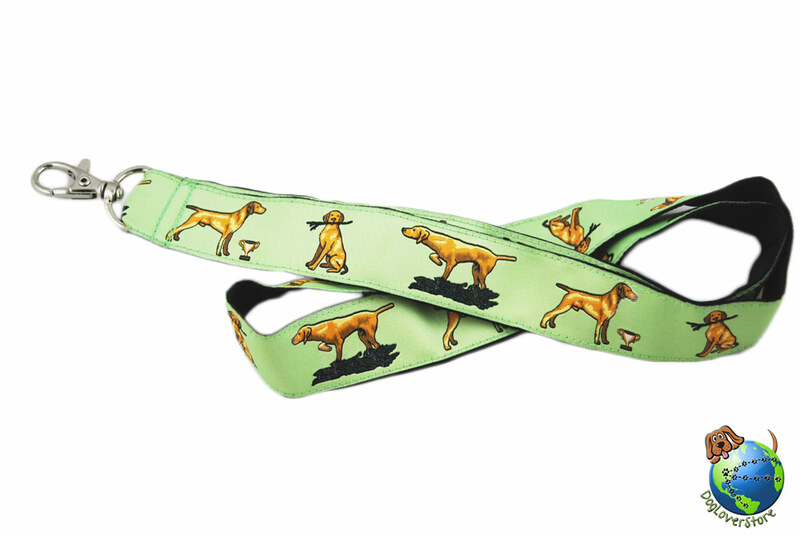 The Chihuahua has a chilli pepper design paying homage to the origins of breed. 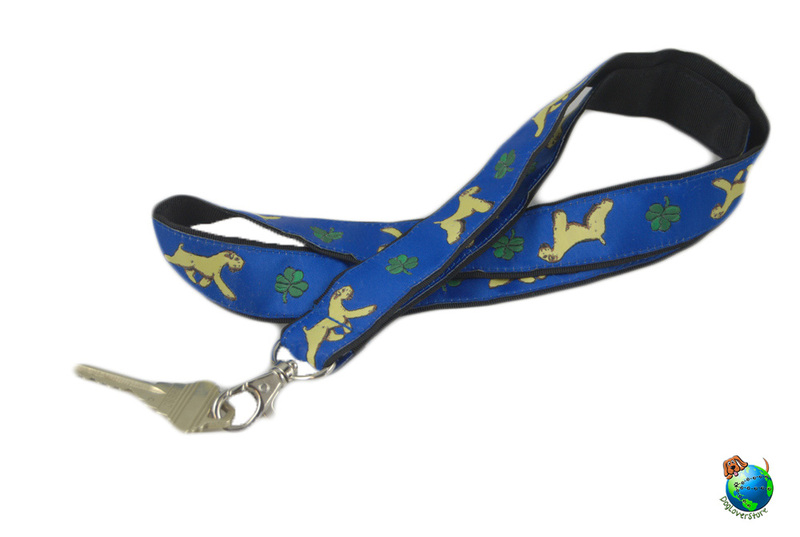 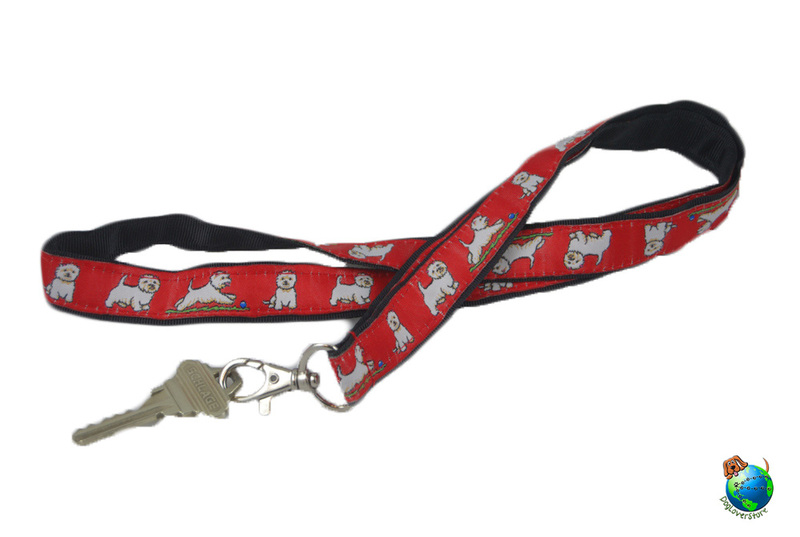 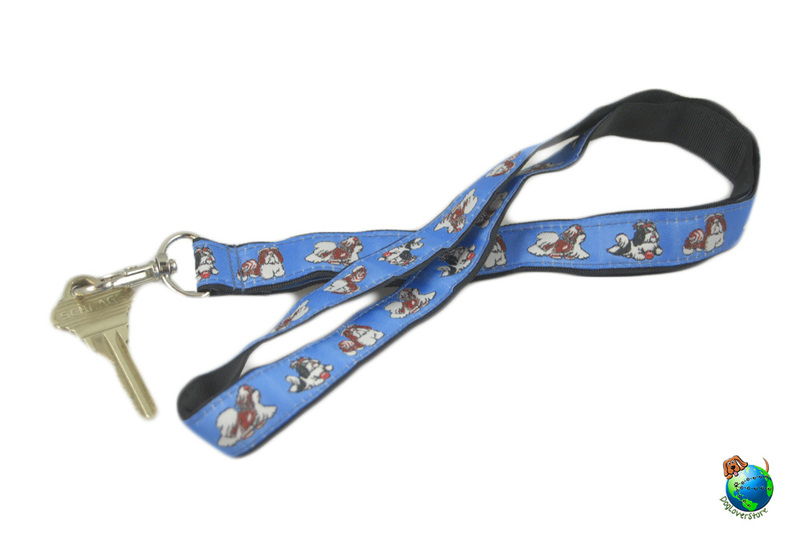 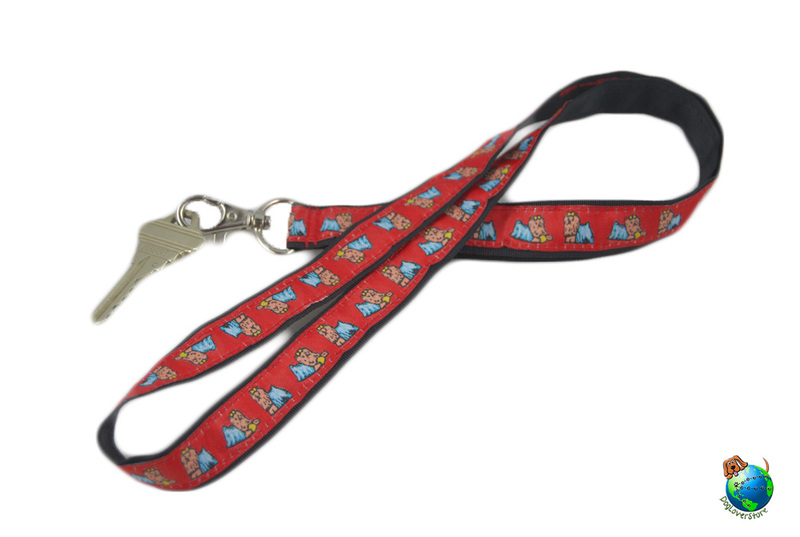 They are made of durable nylon right here in the USA and include a clasp that is attached to the end of each lanyard to allow you to conveniently clip your keys, badge, or ID to the lanyard.